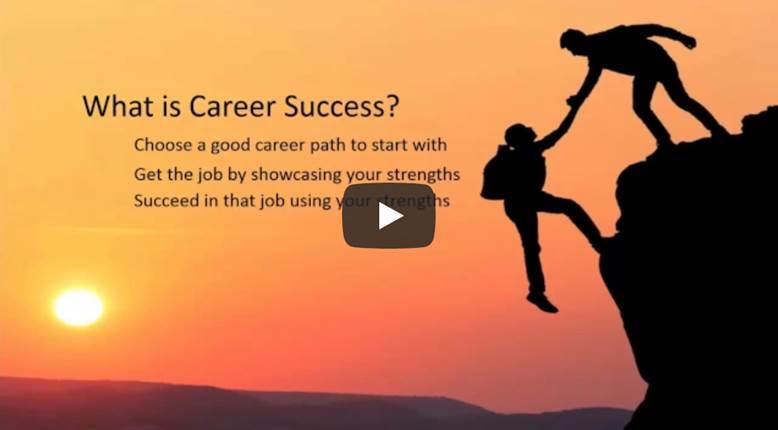 When you understand your personality strengths, you can choose jobs that match your strengths. By planning your career future using our career quiz, you will do a better job with less stress. This site offers a free personality test with similar reports to the Myers Briggs® test or the MBTI®. Your job test reports are based upon years of research into personality type applications. TypeFocus is a leading developer of online personality type resources. Established in 1997, TypeFocus is currently used by organizations across the world, including schools, employment agencies, colleges, universities and corporations. Over a million people have registered into our programs and their feedback has been overwhelmingly positive. Our mission is to enrich people's lives through the power of self-awareness. We bring this information into practical applications by providing online personality assessments and personalized reports. Through our program, people gain insights into themselves and use that knowledge to develop rewarding relationships, choose satisfying careers, become more effective leaders and live healthier and happier lives. Myers Briggs and MBTI are registered trademarks of Consulting Psychological Press, Inc. TypeFocus is a registered trademark of TypeFocus Internet, Inc.